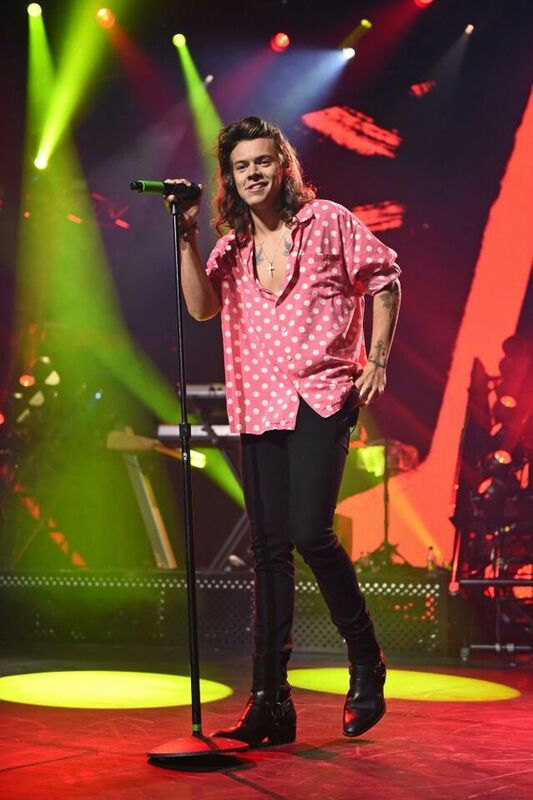 Polka dots are back with strength. 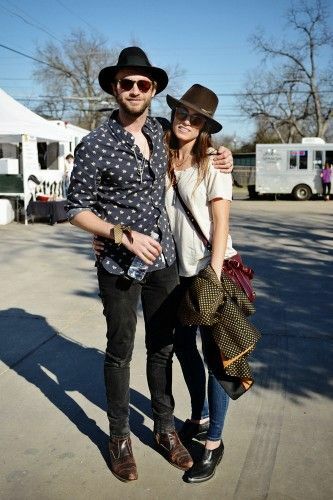 It's time to add them to your wardrobe. For the beginners, go for dainty polka dots and for those of you who have already had many small sized dots in their wardrobe, bolder polka print is the perfect statement shirt to wear all year round. 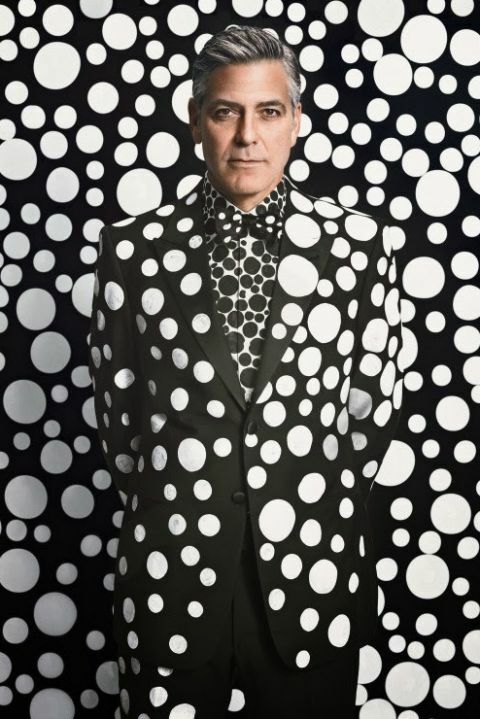 While originally considered to be a feminine print, polka dot has since become popular in men's fashion as well. In 1962, Marvel Comics even introduced a polka-dotted superhero, Polka-Dot Man, who used the print to take down foes. 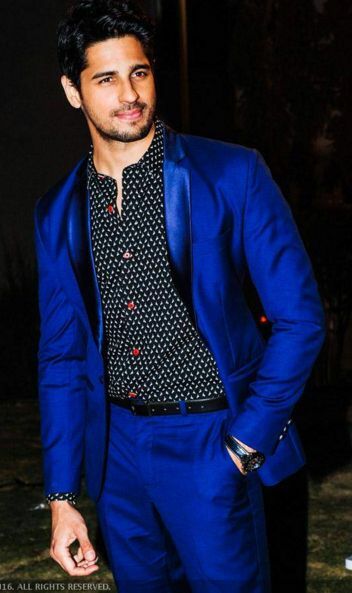 Because your shirt is doing most of the talking, you don’t want to overpower the rest of your look with more pattern and colour. If you’ve opted for black, then keep the rest of your look fairly neutral with a simple pair of trousers and shoes. You loved the trend but you want to go slow, ask your stylist to help you. 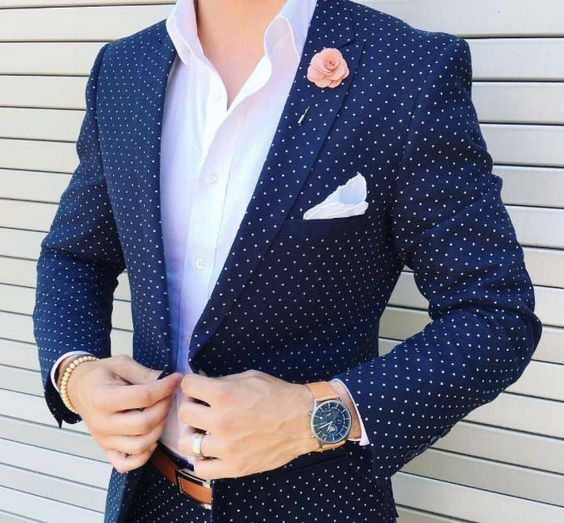 Your Stylist will start with a polka dot tie and wait for you to ask for a polka dot shirt, the next time you have a shopping session! 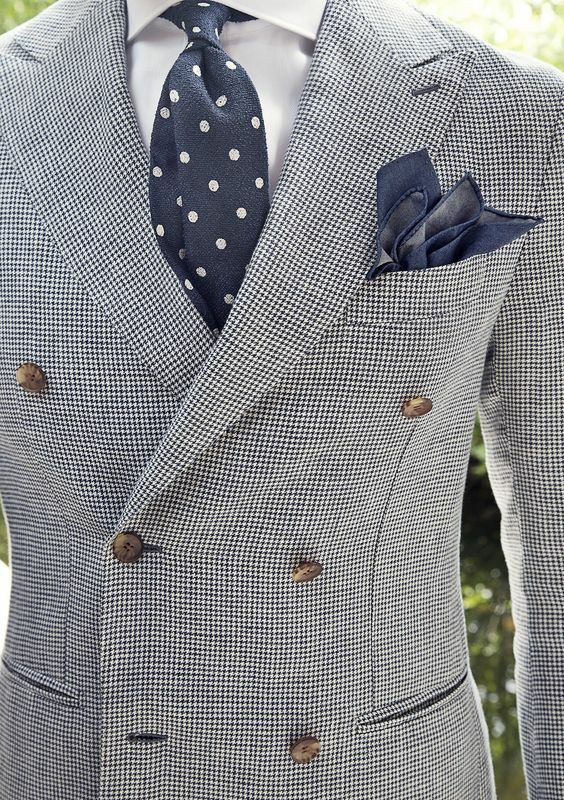 Polka dot blazers are for those who are feeling adventurous with what they’re wearing. Again, because your blazer is doing most of the talking, don’t add more colour and too much pattern. 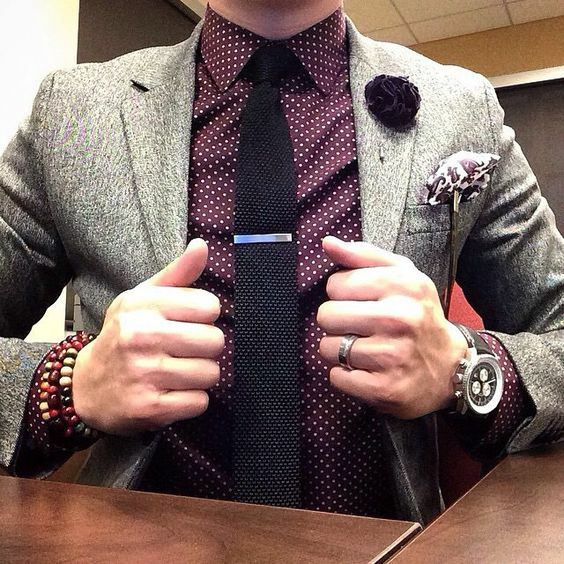 If a monochrome polka dot shirt feels too common, a burgundy polka dot shirt is a fun alternative for adding instant elegance and personality to any outfit. 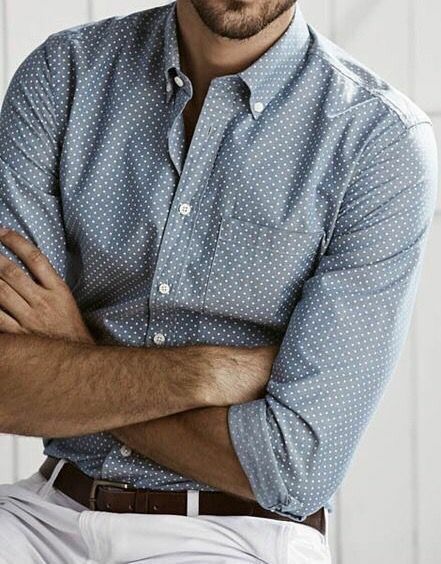 Play safe with your work wear wardrobe and pick a small size polka dot shirt.